 Play online with people all over the world! Can YOU become the longest player? 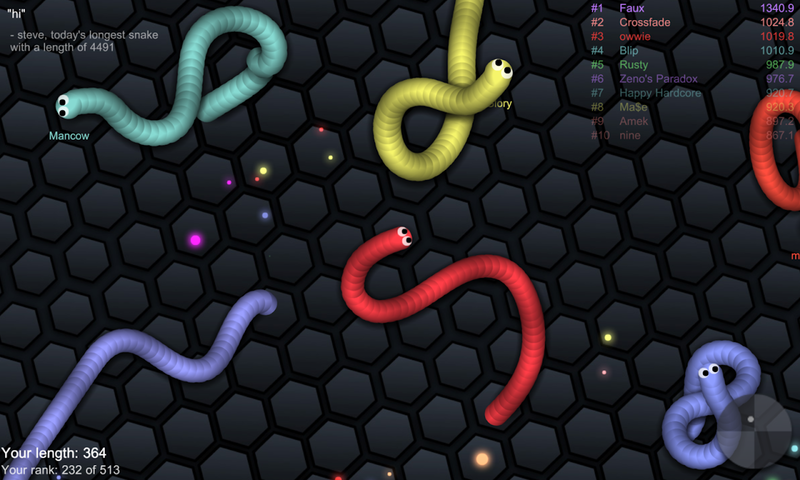 Slither.io is a colourful, neon-graphics, strategic and highly entertaining game that features slithering snakes. The purpose of the game is to become the longest snake of all! Just eat the little colourful dots that appear on the screen and block your opponents in order for them to die, so that you can eat their remains! 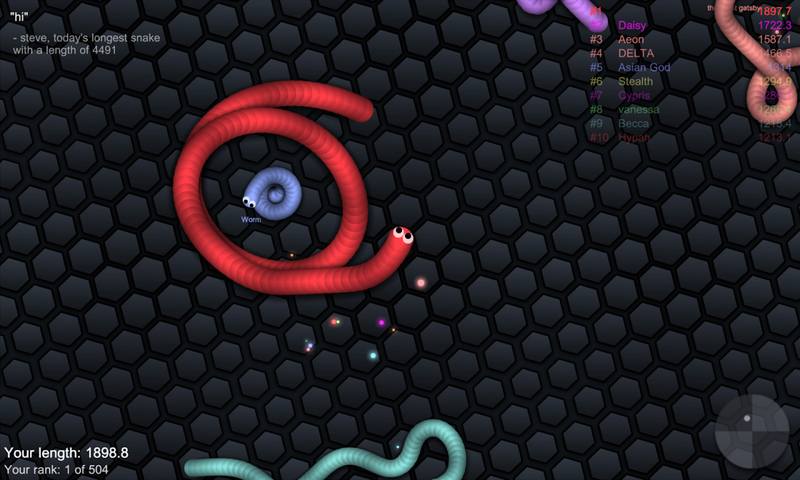 Remember, you don’t have to be the longest snake to defeat others but you do need to be strategic. Just slither in front of your opponents to beat them! Also, be careful not to bump your head on other snakes, or it will be game over for you! 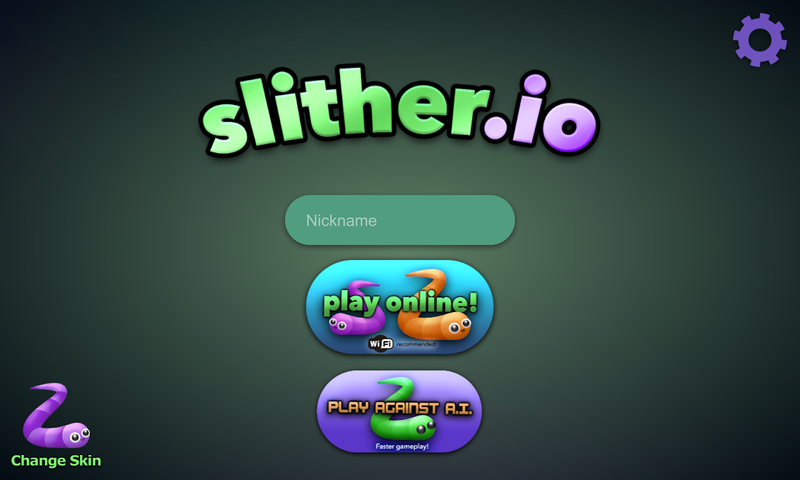 Slither.io is a multiplayer game that allows you to play with thousands of different people from all around the world! 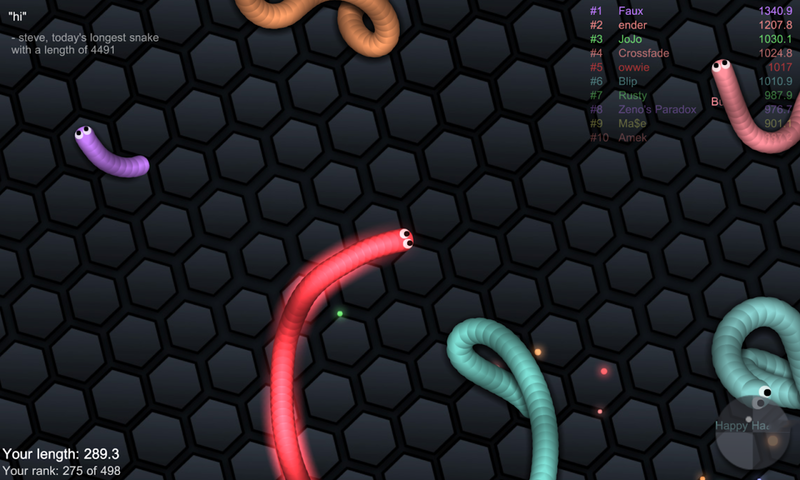 Be sure to pay attention to the scoreboard to see who’s in the lead and to check your snake’s length and rank. 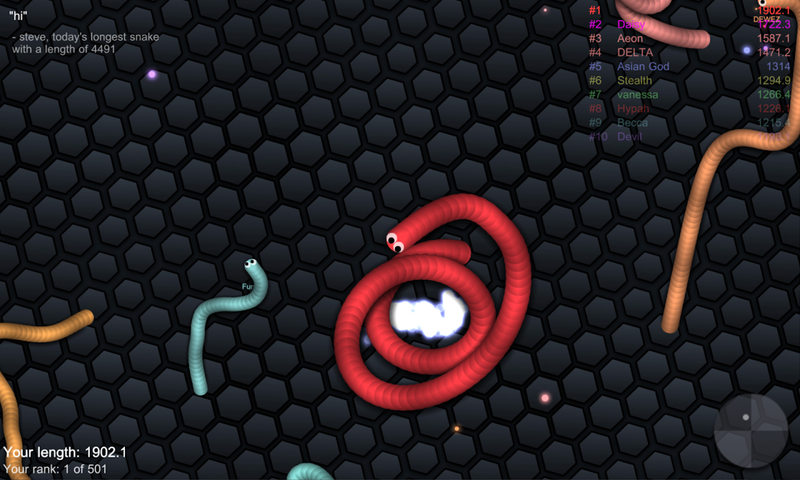 This entertaining game features 12 skins for you to decorate your snake with and gives you a little edge when you’re a bit longer – just hold the mouse button down for a speedy boost! Slither.io is an extremely entertaining game that can be played by the whole family. So, don’t wait any longer, download now and have fun! 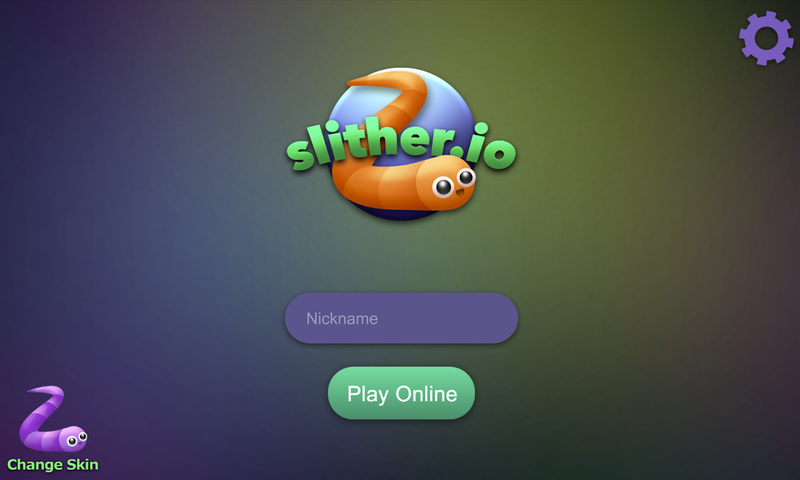  Is slither.io yours? Claim it!